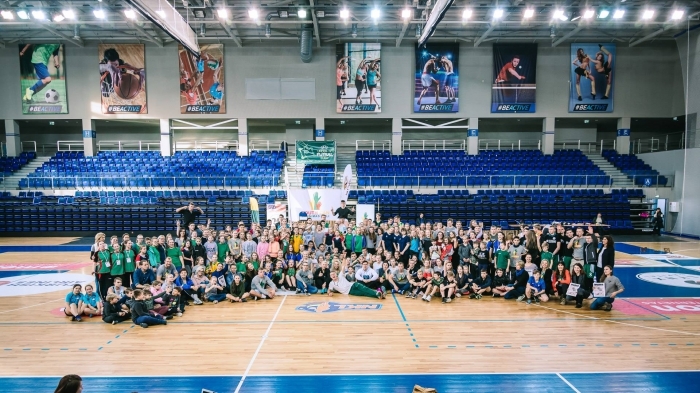 What an event in Jonava! 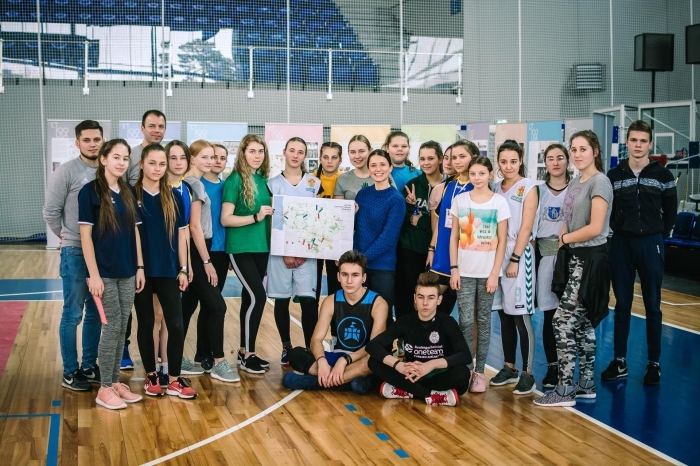 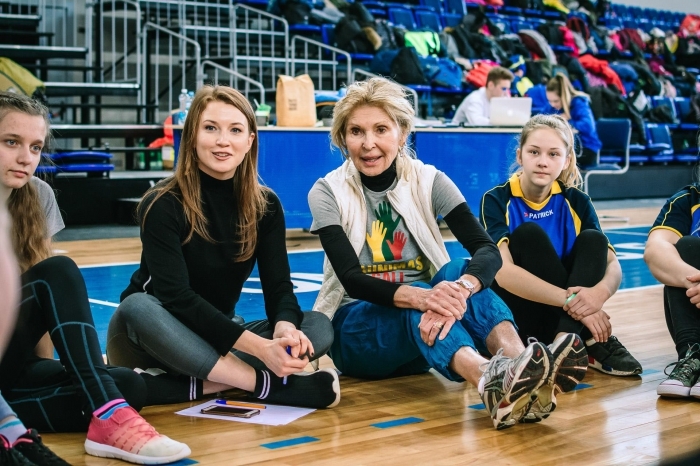 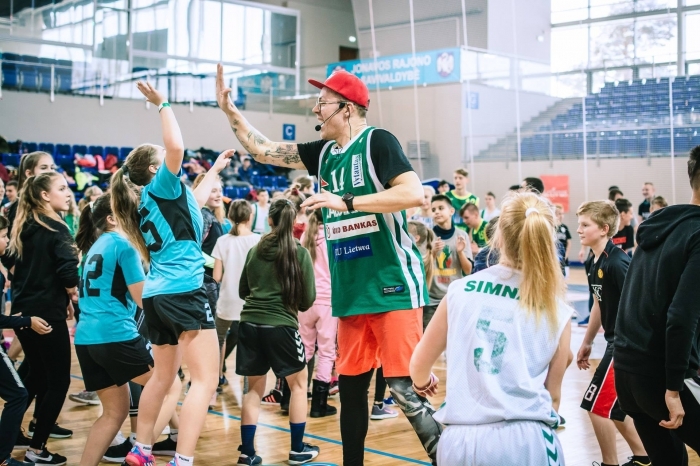 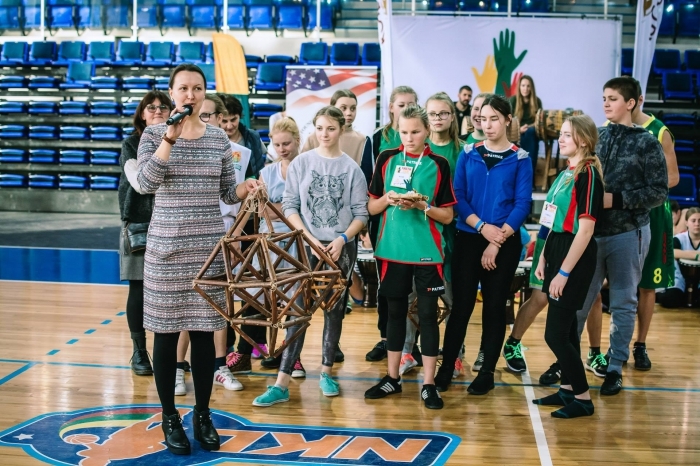 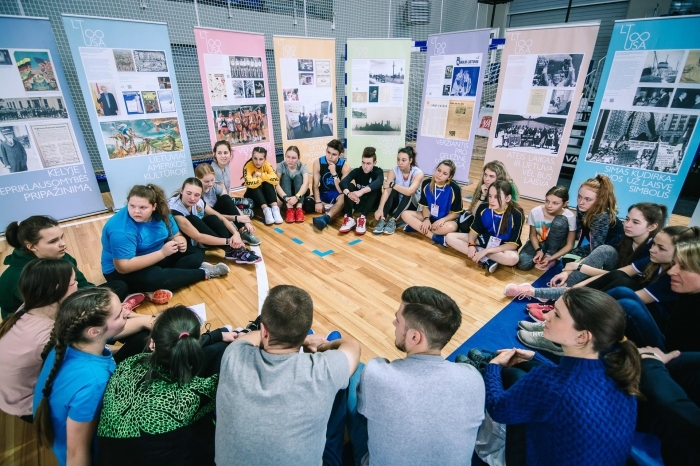 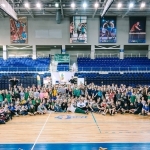 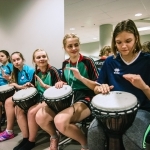 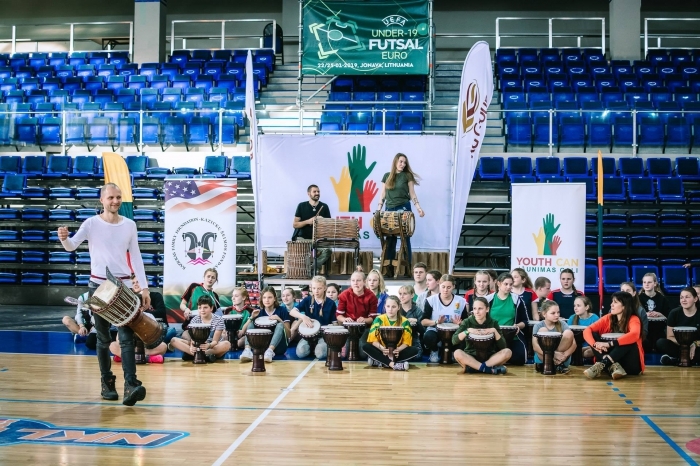 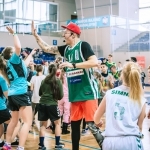 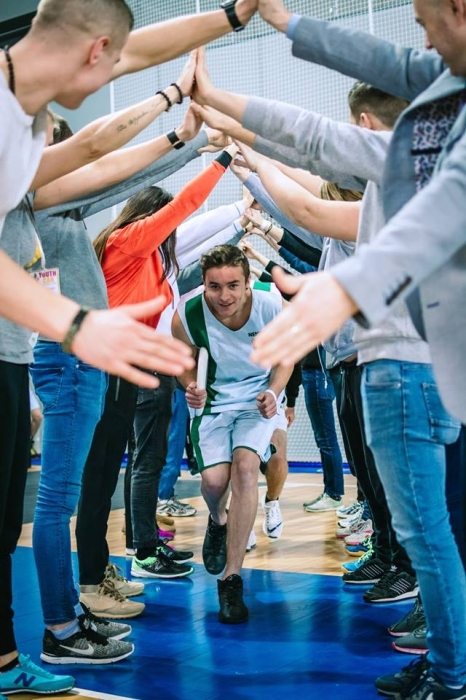 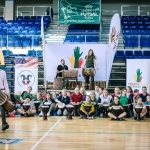 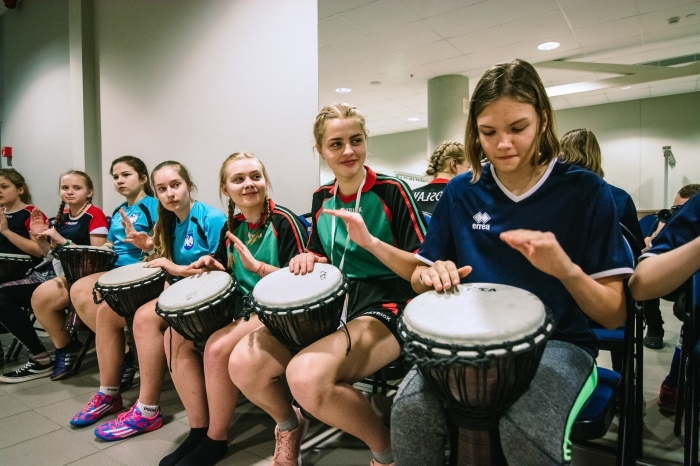 Last Sunday Jurate Kazickas joined more than 300 boys and girls from 16 different towns and villages of Lithuania to celebrate YOUTH CAN accomplishments halfway through the season at the brand new Jonava sports arena. 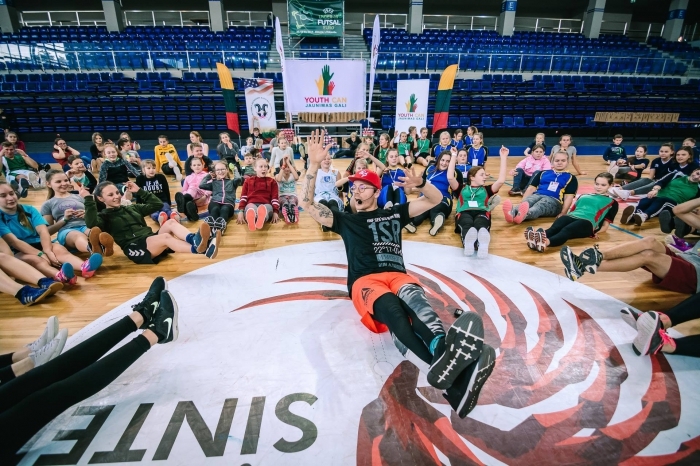 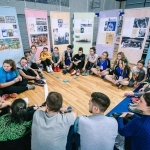 Huge Thank You goes out to Jonava sports arena, Jonava culture center, Jonava district municipality, Kauno Grūdai, and to all who have contributed and helped to make this event happen.